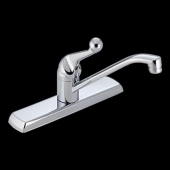 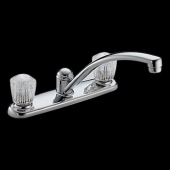 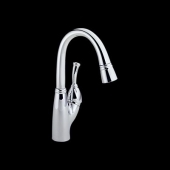 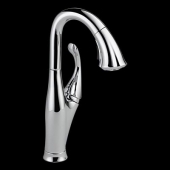 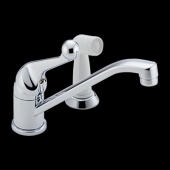 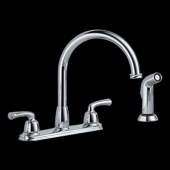 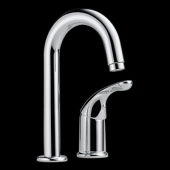 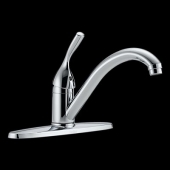 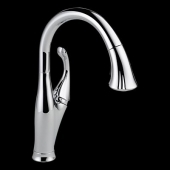 Kitchen Land presents a large collection of luxurious kitchen plumbing accessories. 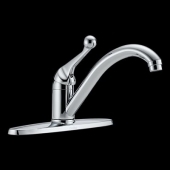 Our plumbing supplies are made of high quality materials so you can be sure that your taps won’t leak or rust after a while. 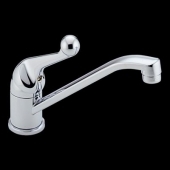 You'll definitely find a tap that suits your kitchen style in our extensive selection of traditional and modern kitchen taps. 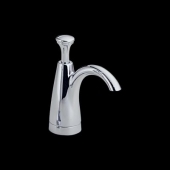 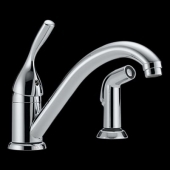 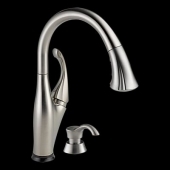 Choose a kitchen tap that will make an ideal match to your kitchen. 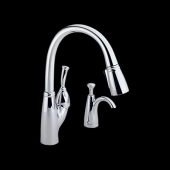 Give your kitchen a remarkable stylish look with new set of kitchen sink taps. 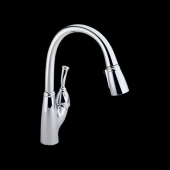 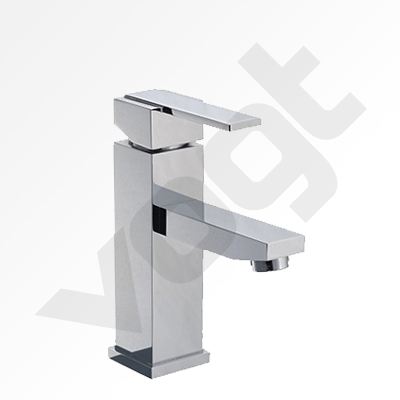 For more detailed information about our kitchen plumbing accessories, please contact us by phone or email. 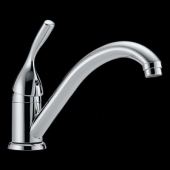 Our friendly experts will be glad to answer all your questions. 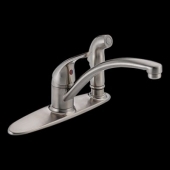 Undermount single kitchen sink. 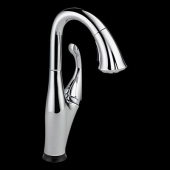 Add of touch of elegance to your home with a superior quality stainless steel sink. 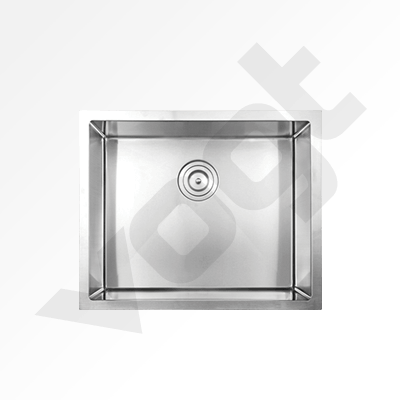 This single basin design will give you optimum under cabinet space due to the rear placement of the drain.